Everybody knows the World Martial Arts Tournament, which has a logo that you can see in flags, on the wall, in the arena, and at a lot of places during the tournament. But what does the logo exactly mean? What language is that? Budou (武道) is a Japanese term describing Japanese martial arts. 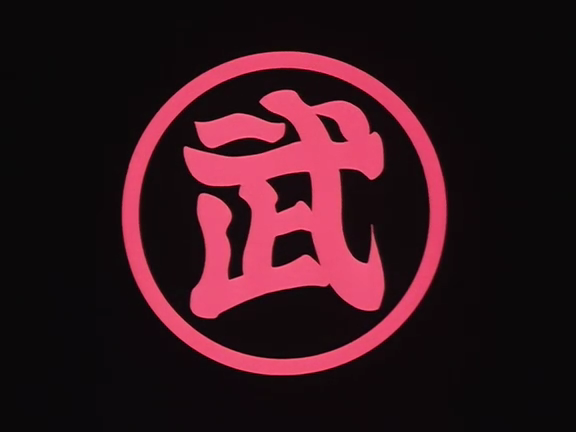 Budou consists of the kanji "bu" (武, ぶ), meaning "war" or "martial," and dou (道, どう), meaning "path" or "way." The tournament is called the 天下一武道会, "Tenkaichi Budoukai," which can literally mean: "(Best) Martial Arts on Earth (Under the Sky) Tournament." Not the answer you're looking for? Browse other questions tagged dragon-ball japanese-language dragon-ball-gt or ask your own question. What is the meaning behind Mana Ryougi's name? What is the “-shi” ending's meaning? What is the actual meaning of “denpa”? Why does master Roshi want the plane to stop before the second Tenkaichi tournament? What's the meaning behind ZQN designation for the zombies in I Am A Hero? What was the original idea for the origin of Goku (if there was)?